Batman V Superman: Dawn of Justice and Captain America: Civil War, undoubtedly two of the biggest tentpoles of 2016, may already be out in the open, but with Comic-Con poised to descend on San Diego in little under a month’s time, fans are bracing themselves for an avalanche of superhero updates. 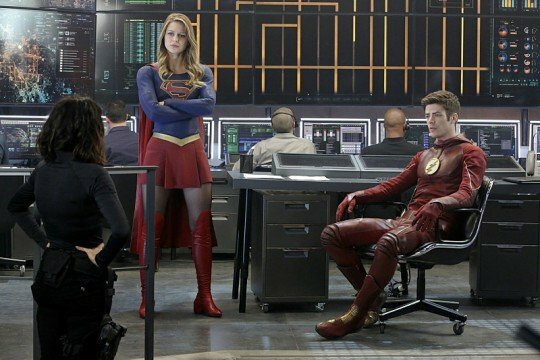 Due to kick off in the San Diego Convention Center come July 21 – with a preview night setting things in motion on Day Zero, July 20 – Warner Bros. Television has now pegged down its schedule ahead of the main event, with scores of panels dedicated to The Flash, Supergirl, Arrow and much more. Here’s a rundown of what to expect, via Comic Book Movie. 12:00–1:00 p.m. Justice League Action Video Presentation and Q&A — The world’s greatest Super Heroes return to television in Justice League Action, an all-new quarter-hour animated series. Batman, Superman and Wonder Woman lead the DC Super Heroes against their most infamous foes in adventures packed with relentless thrills, fun and action. No need to wait for the good stuff to start; each 11-minute episode jumps in with lightning-paced action and heroics. Whether defending the Earth, facing invaders from space, or battling the bizarre forces of magic, the always-rotating team of Justice League heroes, are up to any challenge. Join producers Butch Lukic (Justice League), Alan Burnett (Batman: The Animated Series) and voice cast members Kevin Conroy (Batman: The Animated Series) and Diedrich Bader(Batman: The Brave and The Bold) for a Q&A and exclusive sneak peek at this highly anticipated new series. Produced by Warner Bros. Animation and based on characters from DC, Justice League Action is coming soon to Cartoon Network. Room 25ABC. 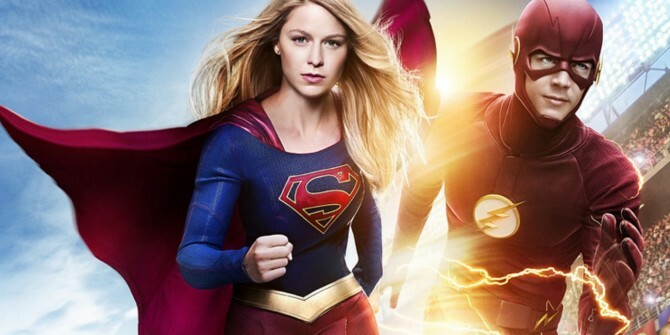 Warner’s Comic-Con breakdown is continued through onto the next page, with a first peek at Supergirl‘s new Man of Steel, Tyler Hoechlin, all but confirmed.